Pay scale ( वेतन ) : INR @ Rs. 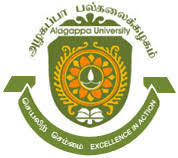 10,000 /- p.m.
How to apply for Alagappa University vacancy ( आवेदन कैसे करे ) : The interested candidates may send their applications in advance with full Bio-data through email to dfa.alukkdi@gmail.com or by post to Dr. K.R. 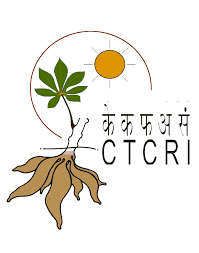 Murugan, Dean – Faculty of Arts, PG Block, Alagappa University, Karaikudi – 630 003. Venue of interview: In the Mary Wollstone Craft Hall, PG Block, Alagappa University, Karaikudi.